Free Shipping Included! 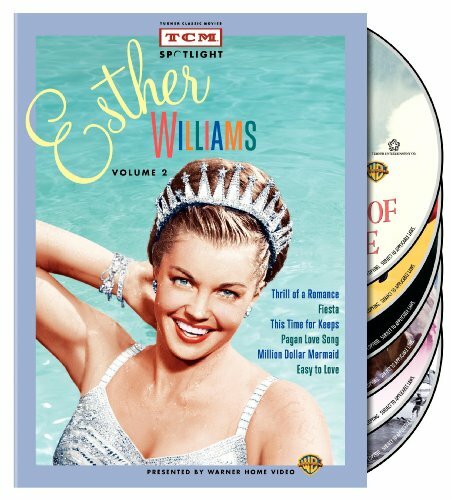 TCM Spotlight: Esther Williams, Vol. 2 (Thrill of a Romance / Fiesta / This Time for Keeps / Pagan Love Song / Million Dollar Mermaid / Easy to Love) by Warner Manufacturing at Chocolate Movie. MPN: 1000092091. Hurry! Limited time offer. Offer valid only while supplies last.